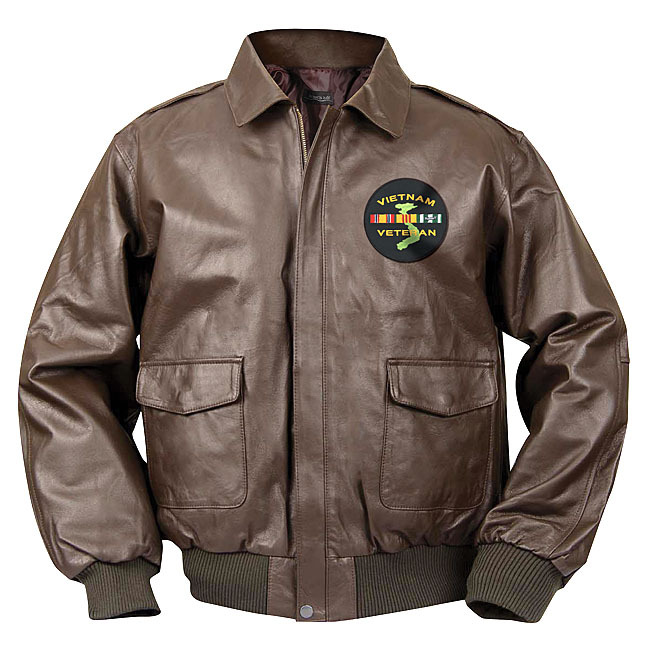 Your jacket will be customized with the Vietnam Veteran Woven Patch stitched into the rich leather. Features include your choice of black or brown Top Grain leather, tailored with outside storm flap, pleated bi-swing back, knit cuffs and waistband, two side-entry double welt pockets, two large front-flapped cargo pockets, nylon inner lining with fiberfill and heavy-duty jacket zipper. Our jackets are never pieced together like some cheap imitations. 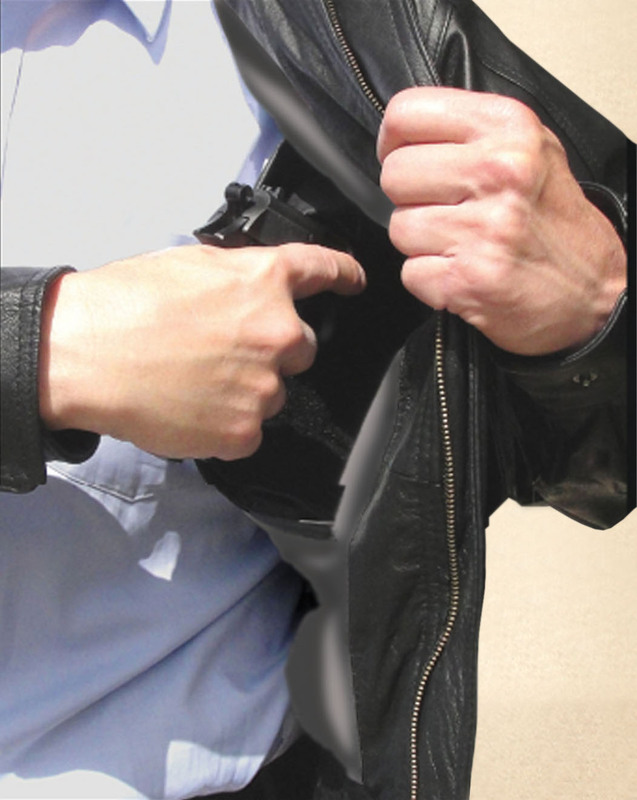 A further option is two inner pockets to secure valuables, which are fitted with “Concealed Carry” pocket holster straps for those licensed to carry a firearm. Created in partnership with Burks Bay of Minnesota and backed by our Veterans Commemoratives warranty - You may return your jacket within 30 days of purchase for replacement or refund - no questions asked! 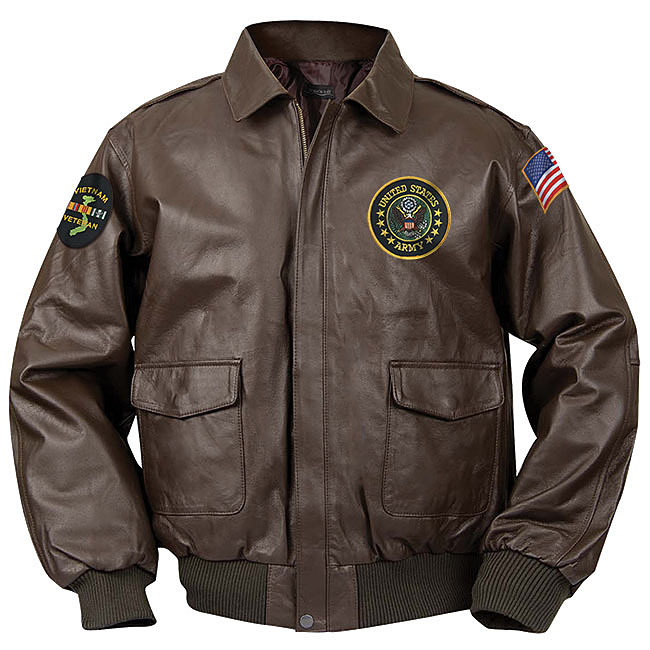 You have earned the right to wear this exclusive Vietnam Veteran Jacket! 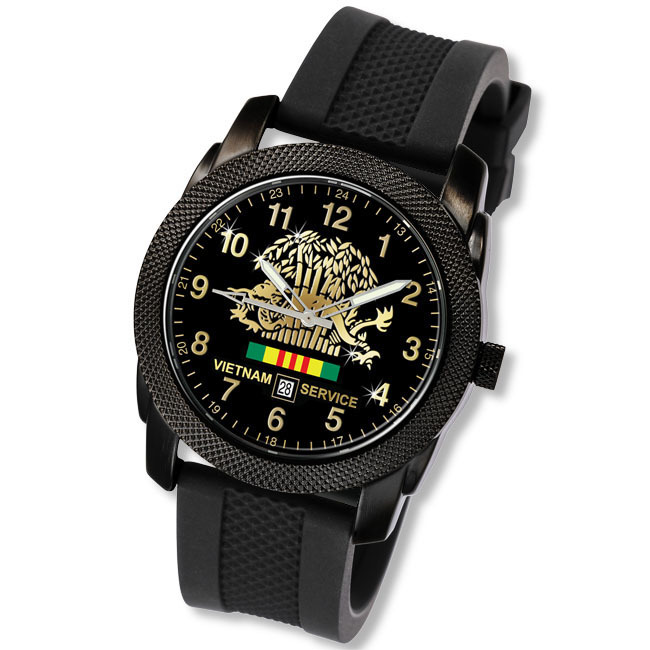 FREE Vietnam Service Medal Zipper Pull!